An oil change in Orange County CA can be expensive if you don’t have the proper oil change coupons. That’s why "MV Transmission and Auto Repair", offers three inexpensive specials designed to save you money. Regularly changing your engine oil is one of the single most important factors in maintaining the overall health of your car. As you drive, heat breaks down engine oil and reduces the effectiveness of this important lubricant. 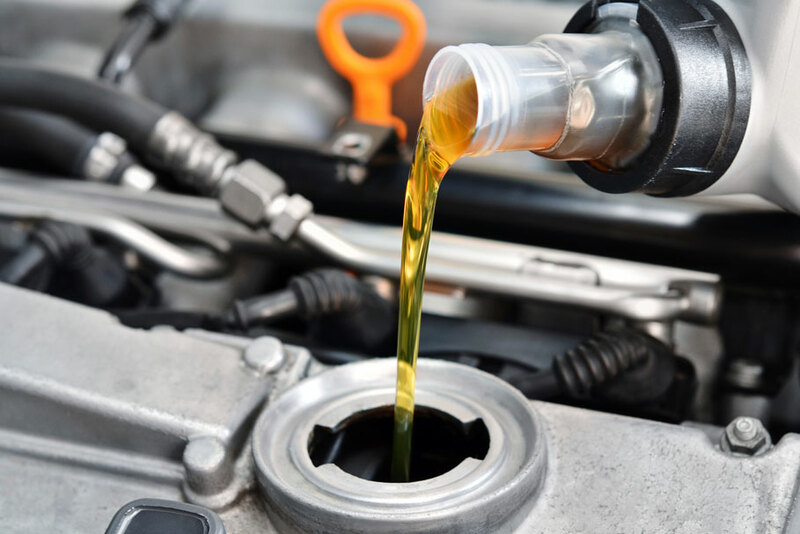 Your engine oil is your car’s lifeline, and if not regularly changed, it can cause increased friction that will prematurely age your engine’s components, resulting in expensive car repairs down the road. Take advantage of "MV Transmission and Auto Repair" oil change coupons to ensure your vehicle lives the long, healthy life it deserves. Free Oil Change with Any repairs totaling $175 or more in labor expenses. One coupon per visit. Not valid with any other coupons. $25.95 Oil Change – Up to 5 quarts of Regular Oil. Valid for most cars. One coupon per visit. Not valid with any other coupons.